We all know we need to drink water - but did you know drinking water can also help you lose weight? It's true - proper hydration may be the best weight loss strategy there is! 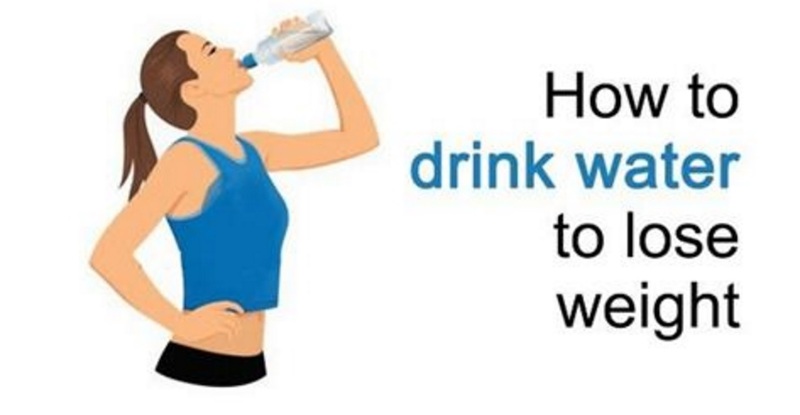 Drinking Water Promotes Weight Loss in This Way! The Results Will Surprise You! We all know we need to drink water – but did you know drinking water can also help you lose weight? It’s true – proper hydration may be the best weight loss strategy there is!